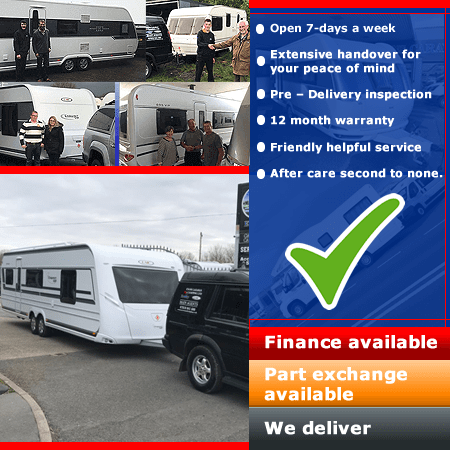 Our 2018 LMC caravans in stock are all reduced to go! We have many quality caravans for any budget. 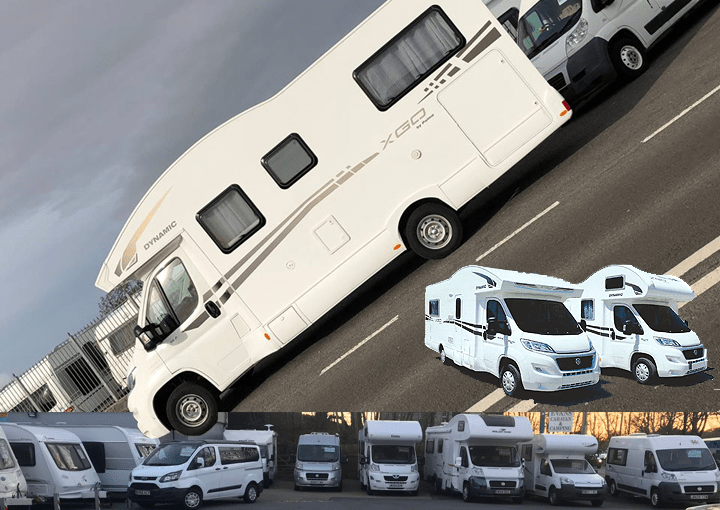 We are the largest new and used Hobby caravan dealer and camper van dealer in North Wales and we are the largest new and used LMC caravan specialist and dealer in Wales. With one of the largest ranges of touring caravans in North Wales to choose from, you’ll be able to find what suits your caravaning needs and budget. With 3 sites in North Wales, Pwllheli and Porthmadog and a large storage site, Evans Caravan and Camping Ltd is an authorised Hobby Caravan and LMC touring caravan dealer. Being a main dealer for Hobby Caravans and LMC Caravans ensures that all of our models come with a warranty and amazing aftercare on all new models that we sell. We also have a massive selection of quality new and used campervans and motorhomes to buy for all budgets. 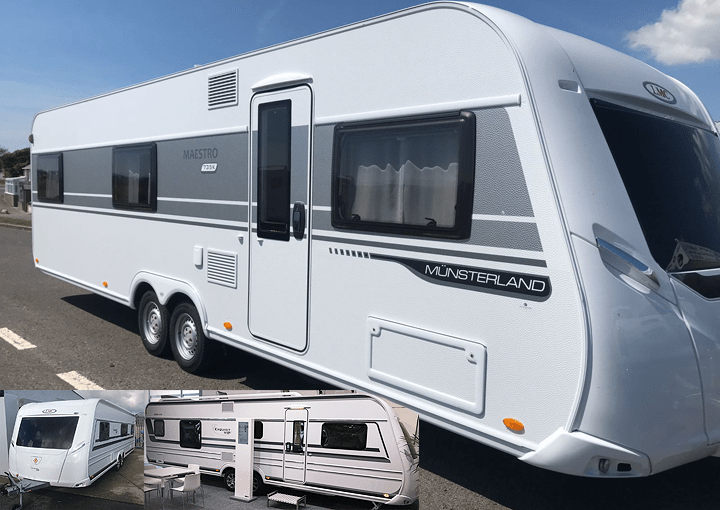 Once you have purchased your new or used caravan we itstake the time to show you all the features and best practice to ensure you understand your new caravan before you leave our premises. In the unlikely event that later on should any issue develop, our aftercare is second to none and we will go out of way to ensure your issue is dealt with as quicky and efficiently as possibe since we are open 7 days a week. New and Used Hobby Caravans always in stock. Servicing, repair and storage all available. 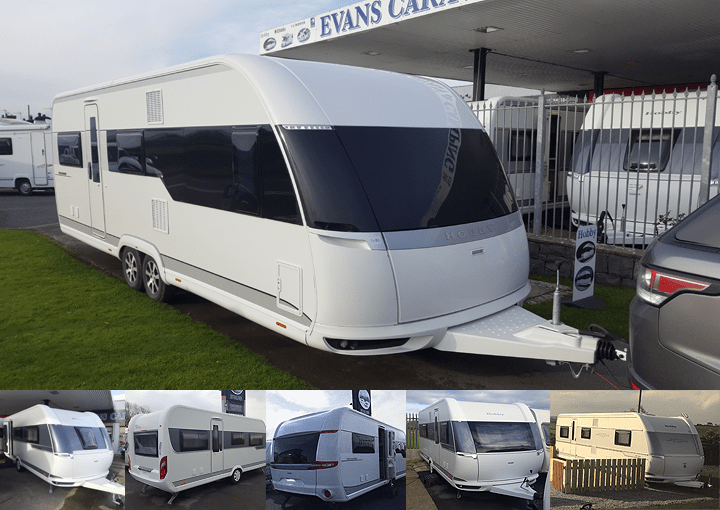 New and Used LMC Caravans always in stock. Servicing, repair and storage all available. 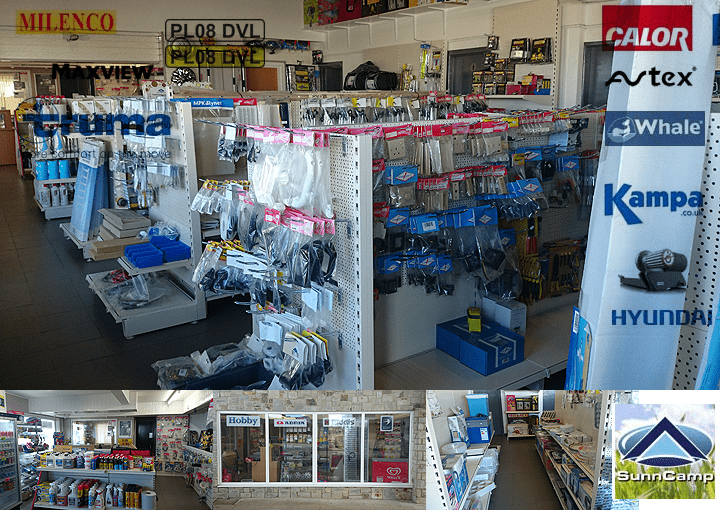 Huge selection of caravan accessories and essentials in our shop. 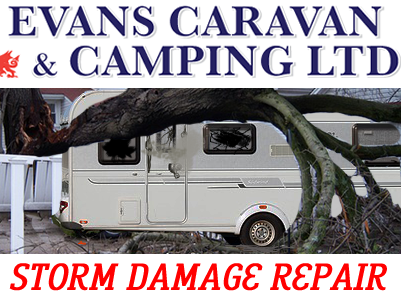 We can highly recommend Evans, customer service and after sales is excellent. Bought out LMC last year and had it stored by Mr Evans and towed to our seasonal pitch. They will also be collecting our van at the end of the season to store, service and clean. They will then bring back to site for us so no worries for us. They have also been to site to fit our TV ariel. Top service, thank you. Would recommend to anyone especially buying Hobby/LMC for seasonal pitches. I bought this motorhome from Evans and they treated my like I had bought a brand new new one! Lovey boys so thank you. Best regards Malcolm Jones from Caernarfon . May I thank you for the calm experienced way you have dealt with me and my van since our first enquiry about servicing through to collection, communication and the comprehensive work you've carried out. I was very nervous about it all but I have been reassured along the way and your reputation as being the best in your field, 100% honest and trustworthy is indeed deserved. We will keep in touch and anything we need for caravanning in the future we will come to you. The Howarth Family. 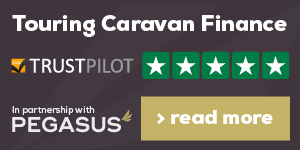 We bought our caravan from Evans and there was no pressure to buy, all the staff are friendly helpful and knowledgeable. We store our caravan there and had it serviced and cleaned and are extremely pleased with the service. Thank you!!! Brilliant company! Nothing is too much trouble for these guys, service is impeccable and their knowledge is second to none - we love our new caravan - would totally recommend this company to everybody looking to purchase a caravan! Hello. my name is Simon Kershaw and I travelled from Manchester to Evans Caravan and Camping to look at the range of LMC caravans, particularly the LMC 655. The caravan is excellent and the customer support / sales was top notch.many thanks . We're from Thetford near london and we came down to Wales for the day to see lovely views in abersoch because the weather was lovely. We popped into Evans caravans just for a cold drink and then end up coming out the gate with this. Kind regards Mrs and Mr Kemp .